Militants launched 10 attacks on Ukrainian positions in the Joint Forces Operation (JFO) area in Donbas over the past day. The enemy used the weapons banned under the Minsk agreements once - Ukrinform. 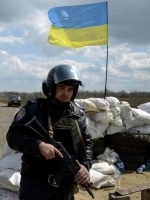 “Russian-occupation troops shelled JFO positions outside Krymske (42.5km north-west of Luhansk), Shumy (50km north of Donetsk), Novhorodske (34km north of Donetsk), Verkhniotoretske (22km north-east of Donetsk), Zaitseve (67km north-north-east of Donetsk), Krasnohorivka (29 km west of Donetsk), Starohnativka (52km south of Donetsk), Pisky (12km north-west of Donetsk) and Pavlopol (30 km northeast of Mariupol),” reads the report of the JFO Headquarters press center. Militants fired 82mm mortars in the area of Krasnohorivka in Donetsk direction. The illegal armed formations mainly used grenade launchers and heavy machine guns. 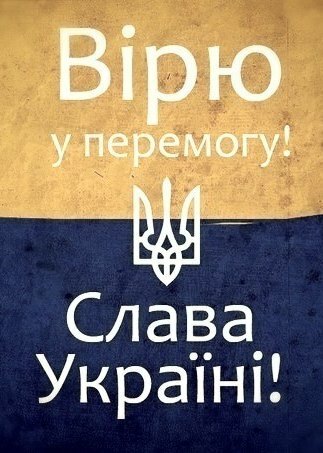 Today, the enemy has launched no attacks on Ukrainian troops so far.